Interact, Rotaract, Rotary Youth Exchange, New Generations Service Exchange, Rotary Youth Leadership Awards(RYLA), Rotary Peace Fellowships, Rotary Scholarships (funded by global grants or district grants), vocational training teams (members and leaders), Ambassadorial Scholarships, Grants for University Teachers, Group Study Exchange (members and leaders), and Rotary Volunteers. Rotary Alumni are part of an incredible network of leaders engaged in service around the world whom have benefited from participation on at least one of Rotary’s many programs. Our 1.2 million members are found in almost every corner of the globe, in almost every profession. Our Rotary District and Rotary Clubs can benefit greatly by staying in touch with Rotary Alumni and inviting them to join as a Club member or engage them in service activities and fundraising. To connect with the Rotary community, Rotary Alumni need to register for a My Rotary account and keep their profile updated as they move through their careers. 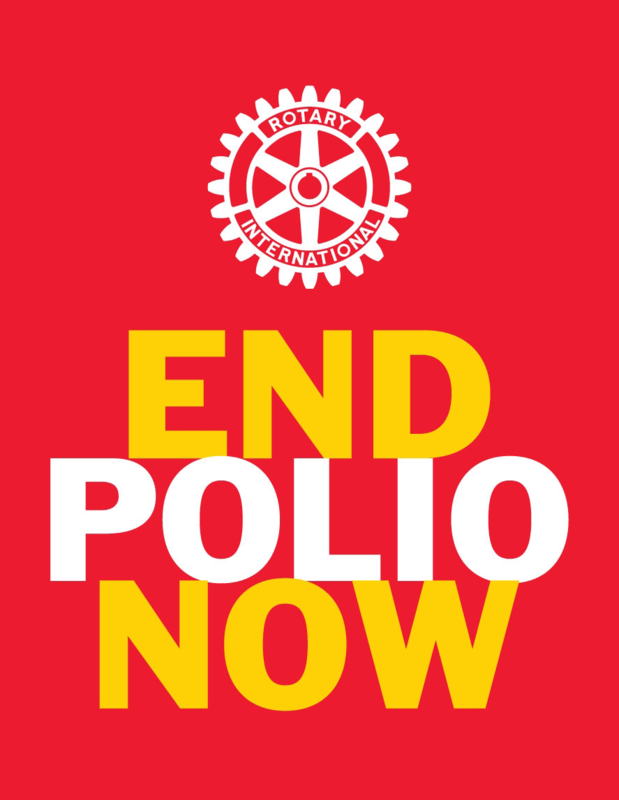 Contact a local Rotary club to visit or join a service project. Join a club? Learn more about joining. Engaging in one of Rotary’s many discussion groups. Subscribing to Reconnect, the Rotary Alumni Newsletter. Joining otherRotary Alumni on LinkedIn and Facebook. Attend ing the Rotary International Convention. Taking advantage of the special alumni registration rate. Share their stories with the Rotary community. Assist your fellow Rotary Alumni to meet and participate in events and service project. Join the District Committee to plan and host events.